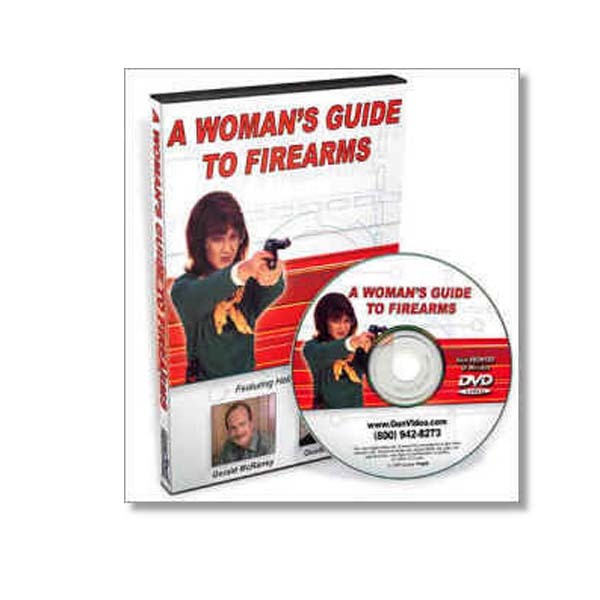 Host Gerald McRainey (actor on Major Dad) leads you through an entertaining, step-by-step, easily understood program, providing a full understanding in the fundamentals of firearms for the beginner as well as the more experienced shooter. 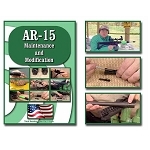 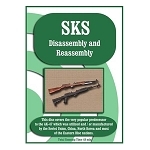 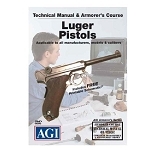 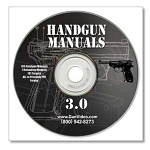 It has been called the most comprehensive how-to video on the use of handguns ever produced. 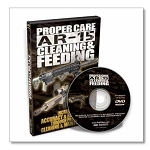 Includes outstanding animation that shows exactly how handguns function, cleaning instructions, care and storage options. 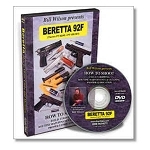 Expert instruction is given by World Champion pistol shooters Mickey Fowler and Mike Dalton.